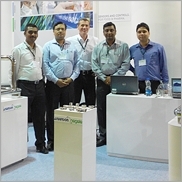 The name Anderson-Negele stands worldwide for superior quality in products and in service. In order to support all over the world an equally high level of consultation, service, supply speed and information availability, an intensive co-operation with the distribution partners has always been a clear focus. A new certification program now documents which of the distribution partners can fulfil these customer expectations to a superior extent. “We made an internal audit based on a number of criteria and special trainings over several months. 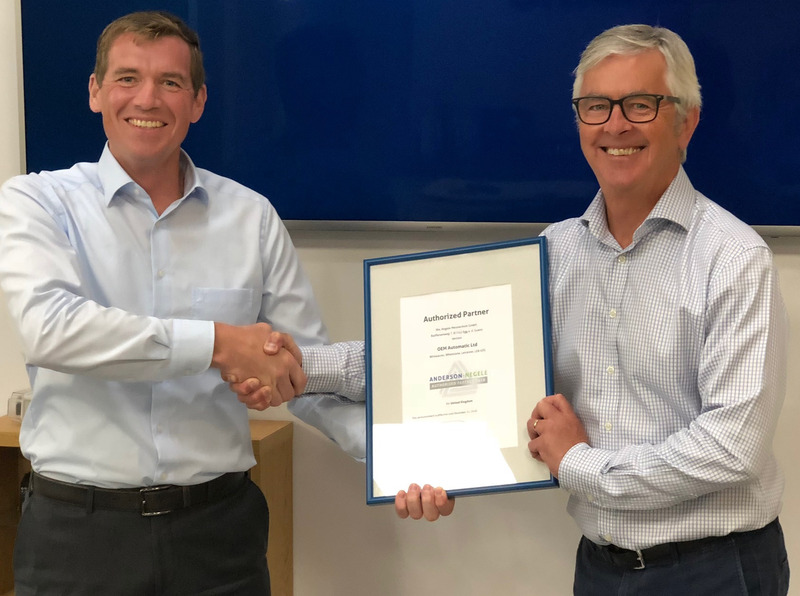 Tt was a great success for us to hand over the distinction as “Anderson-Negele Authorized Partner” to quite a number of distribution partners” explains CEO Bernhard Gierl after awarding OEM Automatic (see photo). 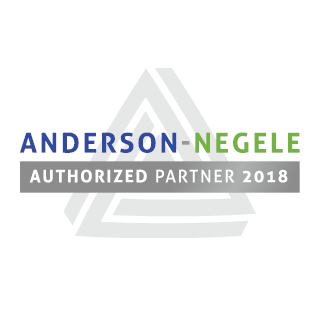 These certified partners are clearly highlighted on the website contact form by displaying the new Authorized Partner Logo. 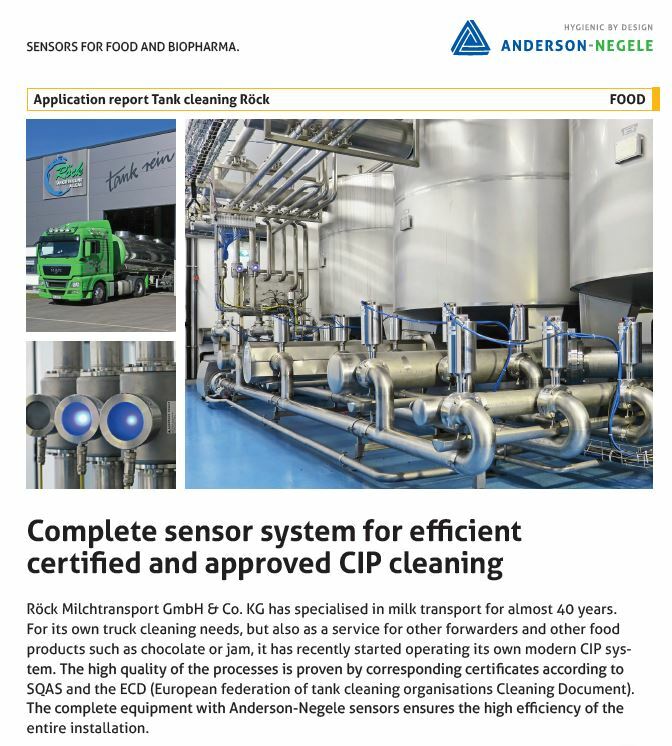 The certification will be renewed yearly, making this an incentive for both Anderson-Negele and the partners to always give their best to guarantee at any time the maximum customer orientation and satisfaction.